Abbreviated key title: Middle East J. Appl. Sci.  Middle East Journal of Applied Sciences is an international peer-reviewed journal that publishes original and high-quality research papers and review articles in all areas of Applied Science. 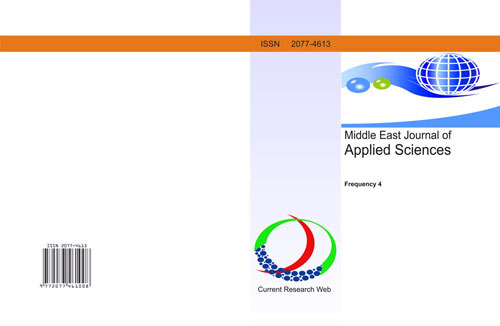 The aim of Middle East Journal of Applied Sciences is to publish articles in biological sciences, biodiversity, biotechnology, clinical sciences, animal and veterinary sciences, agricultural sciences, chemistry, environmental sciences, physics, mathematics and statistics, geology, engineering, computer science, social sciences and information technology.